9325 Kingsley Cr, Richmond - SOLD | Jenny Wun - Oakwyn Realty Ltd.
Fabulous tastefully updated family home in an excellent neighborhood. Renovation includes crown mouldings throughout, new tiles at foyer, newer carpets, new windows, new lighting, gas fireplaces, newer appliances. Bright and spacious living room, dining room opens to kitchen and family room, brick paved backyard with large storage shed. 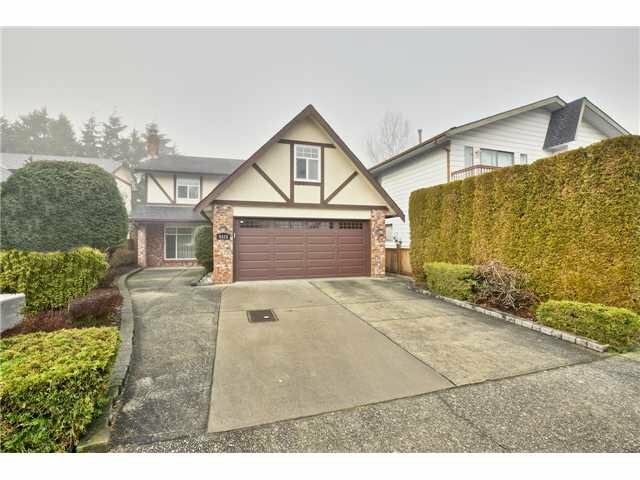 Upstairs has 4 spacious bedrooms, huge master bedroom has updated ensuite with shower. Close to schools, shops/Ironwood Plaza, rec centres, parks, golf courses.